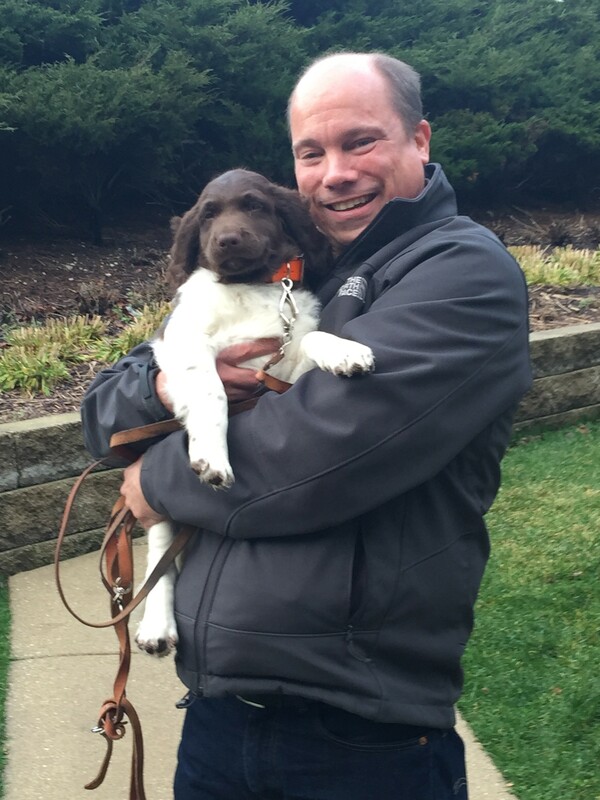 Welcome Darko vom Stiftsforst to the KlM-GNA family! 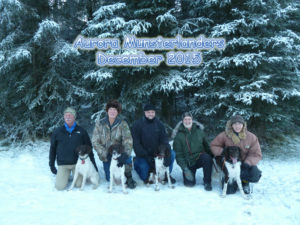 Darko was bred by Andreas Kurre in Molbergen, Germany and arrived in the U.S. on Monday, December 14th. The proud owner is Tim Farmer. This entry was posted in Uncategorized on December 29, 2015 by klm2014. KlM-GNA accepted as member of the JGHV! The most significant consequence of this new membership for KlM-GNA is that we can now organize our own JGHV tests, whether the VJP, HZP, VGP or any of the specialty tests which evaluate specific aspects of a versatile hunting dog’s skills (e.g. blood tracking, retrieving game, independent search, etc.). For more informaton, contact Secretary Ken Bremer (kwbremer@gmail.com). This entry was posted in Uncategorized on December 23, 2015 by klm2014. 2016 KlM-GNA Membership Dues Reminder! Your membership has enabled KlM-GNA to accomplish so much in 2015! 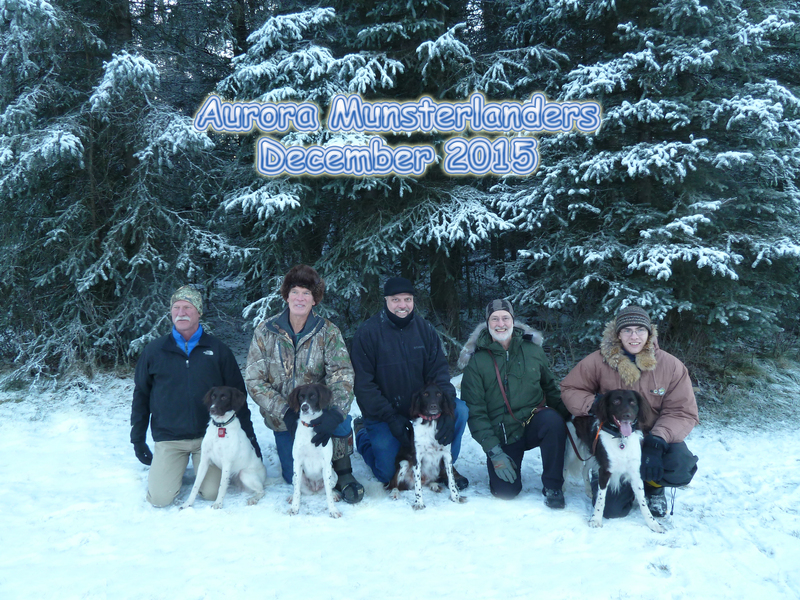 Please join us again in 2016, as we continue to build the premiere breed club in North America for the Kleine Münsterländer. 2016 Renewals are due by January 1, 2016. You will receive a review of 2015 and first information on some of the exciting plans for 2016 in December’s “President’s Letter”. This entry was posted in Uncategorized on December 22, 2015 by klm2014. We’ve started adding dates to our Upcoming Test Schedule. If you hear of any upcoming dates not already included, let us know so we can add them. This entry was posted in Uncategorized on December 15, 2015 by klm2014. New JGV Test and Breed Show Results Posted! Our 2015 JGV Test Results page has been updated and we’ve added Breed Show Results for 2014 and 2015. Be sure to check them out! This is the group from the Anchorage, Alaska Area at their annual December Get Together organized by John Sarvis and Kathy Campbell. This entry was posted in Uncategorized on December 8, 2015 by klm2014.